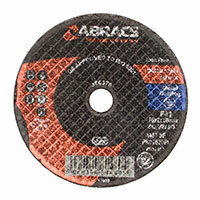 In need of a new cutting disc for your grinding or cutting tool? 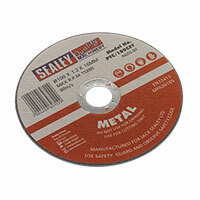 Browse the full range of top quality cutting discs below, available at great prices. 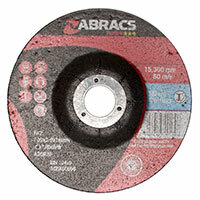 If you notice your cutting or grinding tool isn’t working as effectively as normal, it might need a replacement cutting disc. We stock a range of discs, from brands such as Sealey and Milwaukee, at affordable prices, so making sure your equipment works at its best has never been simpler. Whether you’re working from home on a DIY project, or as part of a professional car repair workshop, cutting and grinding tools have a multitude of uses, particularly when it comes to repairing or modifying bodywork. However, for such an intricate job, it’s always worth consulting a professional if you’re unsure on any aspect of the task at hand.  Browse the 130,000 parts we have available at Euro Car Parts, and don’t hesitate to get in touch if you have any queries. We also offer a free UK delivery service, and free click and collect to one of our 200 stores - browse the range today!